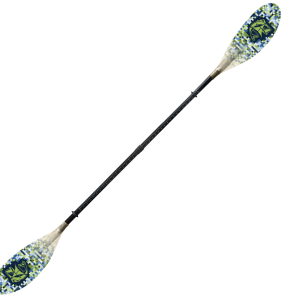 Designed specifically with the angler in mind these paddles feature lure retrievers and fish measures along the shaft. 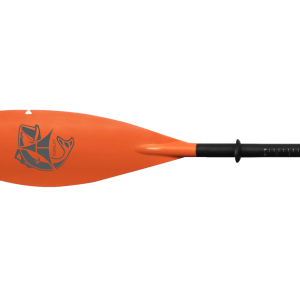 Paddle blades made from durable fibreglass are designed with a dihedral and feature light swingweights for ease of use. 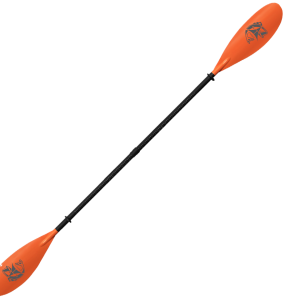 Adjustable offsets offer different blade angles for changing paddling conditions ie. cruising on the troll with a low 30° degree angle or up high at 60° degrees for high pace cadence busting through the breakers. 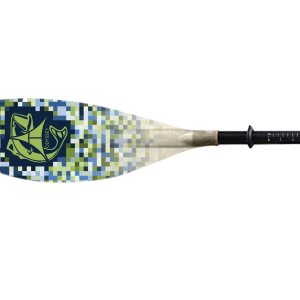 Weather your fishing the rivers, ocean or creeks these fishing paddles will make a huge difference to your experience on the water.